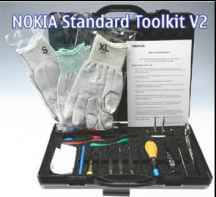 The purpose of this document is to help NOKIA service levels 1 and 2 workshop technicians to carry out service to NOKIA products. 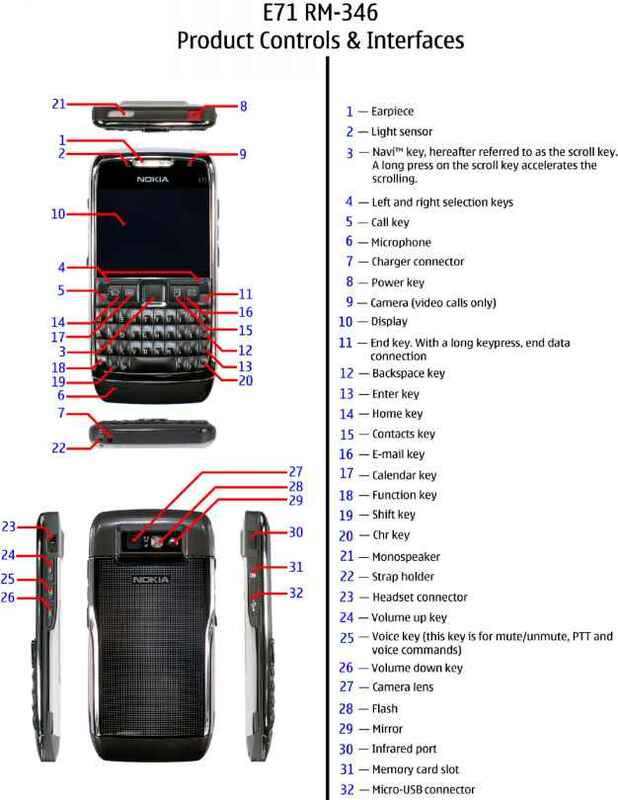 This Service Manual is to be used only by authorized NOKIA service suppliers, and the content of it is confidential. Please note that NOKIA provides also other guidance documents (e.g. Service Bulletins) for service suppliers, follow these regularly and comply with the given instructions. Please keep in mind also that this documentation is continuously being updated and modified, so watch always out for the newest version. 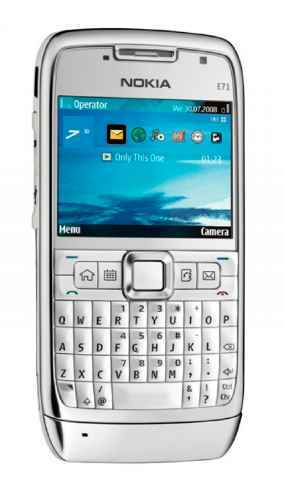 Copyright © 2008 Nokia. All rights reserved. Reproduction, transfer, distribution or storage of part or all of the contents in this document in any form without the prior written permission of Nokia is prohibited. Nokia, Nokia Connecting People, and Nokia X and Y are trademarks or registered trademarks of Nokia Corporation. Other product and company names mentioned herein may be trademarks or tradenames of their respective owners. Nokia operates a policy of continuous development. 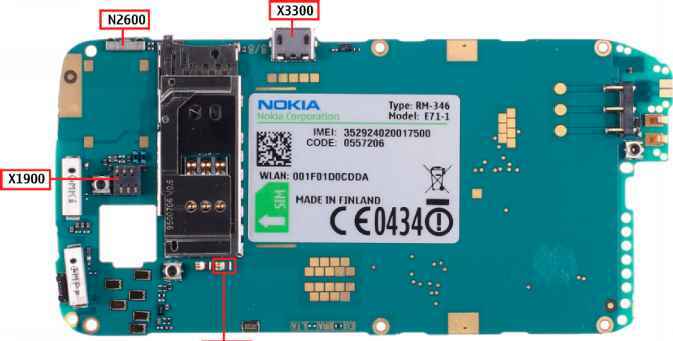 Nokia reserves the right to make changes and improvements to any of the products described in this document without prior notice. Under no circumstances shall Nokia be responsible for any loss of data or income or any special, incidental, consequential or indirect damages howsoever caused. The contents of this document are provided "as is". Except as required by applicable law, no warranties of any kind, either express or implied, including, but not limited to, the implied warranties of merchantability and fitness for a particular purpose, are made in relation to the accuracy, reliability or contents of this document. Nokia reserves the right to revise this document or withdraw it at any time without prior notice. The availability of particular products may vary by region. This document is intended for use by qualified service personnel only. 1. CARE MUST BE TAKEN ON INSTALLATION IN VEHICLES FITTED WITH ELECTRONIC ENGINE MANAGEMENT SYSTEMS AND ANTI-SKID BRAKING SYSTEMS. UNDER CERTAIN FAULT CONDITIONS, EMITTED RF ENERGY CAN AFFECT THEIR OPERATION. IF NECESSARY, CONSULT THE VEHICLE DEALER/MANUFACTURER TO DETERMINE THE IMMUNITY OF VEHICLE ELECTRONIC SYSTEMS TO RF ENERGY. 2. THE HANDPORTABLE TELEPHONE MUST NOT BE OPERATED IN AREAS LIKELY TO CONTAIN POTENTIALLY EXPLOSIVE ATMOSPHERES, EG PETROL STATIONS (SERVICE STATIONS), BLASTING AREAS ETC. B. 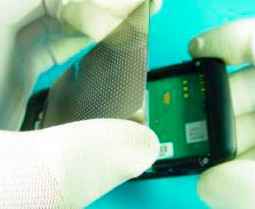 OPERATION OF ANY RADIO TRANSMITTING EQUIPMENT, INCLUDING CELLULAR TELEPHONES, MAY INTERFERE WITH THE FUNCTIONALITY OF INADEQUATELY PROTECTED MEDICAL DEVICES. CONSULT A PHYSICIAN OR THE MANUFACTURER OF THE MEDICAL DEVICE IF YOU HAVE ANY QUESTIONS. 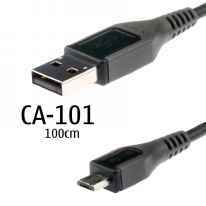 OTHER ELECTRONIC EQUIPMENT MAY ALSO BE SUBJECT TO INTERFERENCE. 1. Servicing and alignment must be undertaken by qualified personnel only. 2. Ensure all work is carried out at an anti-static workstation and that an anti-static wrist strap is worn. 3. Use only approved components as specified in the parts list. 4. Ensure all components, modules screws and insulators are correctly re-fitted after servicing and alignment. 5. Ensure all cables and wires are repositioned correctly. 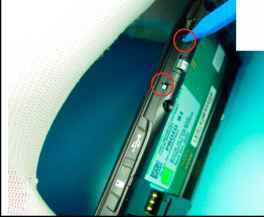 Nokia requires that service points have sufficient ESD protection (against static electricity) when servicing the phone. protection. 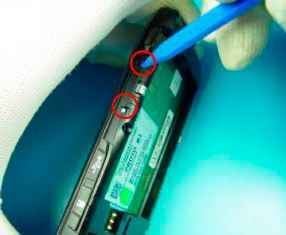 The SIM card can be replaced without ESD protection if the product is otherwise ready for use. To replace the covers ESD protection must be applied. All electronic parts of the product are susceptible to ESD. Resistors, too, can be damaged by static electricity discharge. All ESD sensitive parts must be packed in metallized protective bags during shipping and handling outside any ESD Protected Area (EPA). 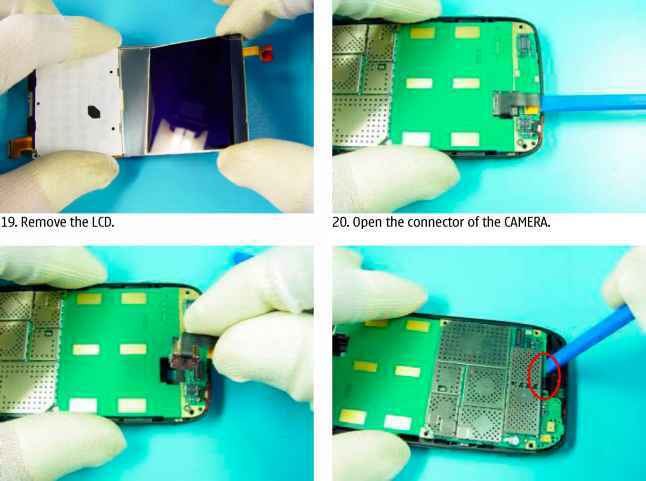 Every repair action involving opening the product or handling the product components must be done under ESD protection. For more information and local requirements about ESD protection and ESD Protected Area, contact your local Nokia After Market Services representative. This product is of superior design and craftsmanship and should be treated with care. The suggestions below will help you to fulfil any warranty obligations and to enjoy this product for many years. • Keep the phone and all its parts and accessories out of the reach of small children. • Keep the phone dry. Precipitation, humidity and all types of liquids or moisture can contain minerals that will corrode electronic circuits. • Do not use or store the phone in dusty, dirty areas. Its moving parts can be damaged. • Do not store the phone in hot areas. High temperatures can shorten the life of electronic devices, damage batteries, and warp or melt certain plastics. • Do not store the phone in cold areas. When it warms up (to its normal temperature), moisture can form inside, which may damage electronic circuit boards. • Do not drop, knock or shake the phone. 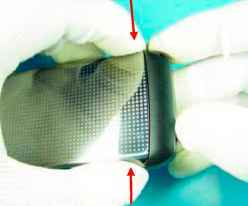 Rough handling can break internal circuit boards. 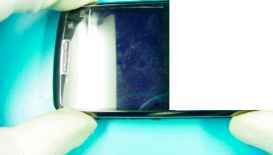 • Do not use harsh chemicals, cleaning solvents, or strong detergents to clean the phone. • Do not paint the phone. Paint can clog the moving parts and prevent proper operation. • Use only the supplied or an approved replacement antenna. Unauthorised antennas, modifications or attachments could damage the phone and may violate regulations governing radio devices. 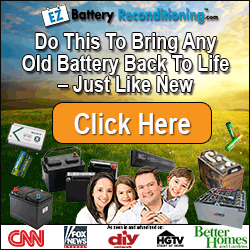 All of the above suggestions apply equally to the product, battery, charger or any accessory. Note: A new battery's full performance is achieved only after two or three complete charge and discharge cycles! 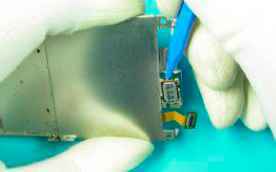 The battery can be charged and discharged hundreds of times but it will eventually wear out. 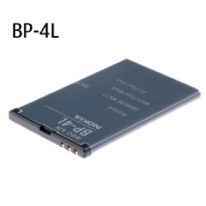 When the operating time (talk-time and standby time) is noticeably shorter than normal, it is time to buy a new battery. Use only batteries approved by the phone manufacturer and recharge the battery only with the chargers approved by the manufacturer. Unplug the charger when not in use. Do not leave the battery connected to a charger for longer than a week, since overcharging may shorten its lifetime. If left unused a fully charged battery will discharge itself over time Temperature extremes can affect the ability of your battery to charge. For good operation times with Ni-Cd/NiMh batteries, discharge the battery from time to time by leaving the product switched on until it turns itself off (or by using the battery discharge facility of any approved accessory available for the product). 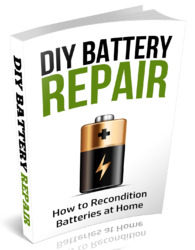 Do not attempt to discharge the battery by any other means Use the battery only for its intended purpose. Leaving the battery in hot or cold places, such as in a closed car in summer or winter conditions, will reduce the capacity and lifetime of the battery. Always try to keep the battery between 15°C and 25°C (59°F and 77°F). 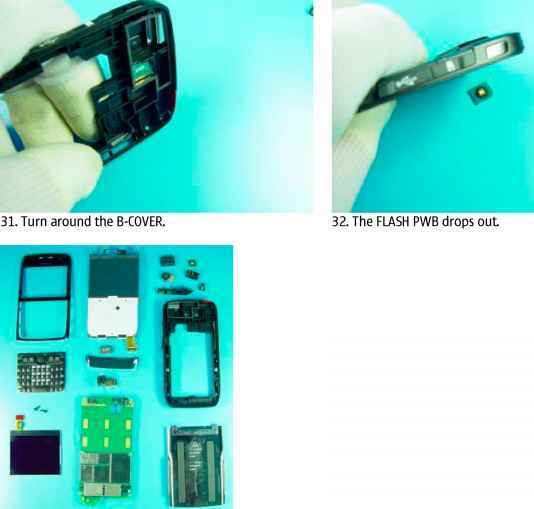 A phone with a hot or cold battery may temporarily not work, even when the battery is fully charged. Batteries' performance is particularly limited in temperatures well below freezing. Do not dispose batteries in a fire! Dispose of batteries according to local regulations (e.g. recycling). See corresponding ITEM/CIRCUIT REF in the Spare Parts Service Bulletins on NOL. 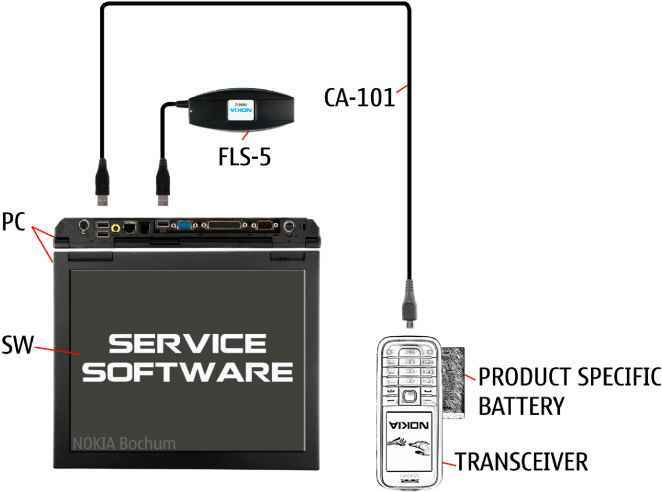 For more information, refer to the Service Bulletin (SB-011) on NOKIA Online. Supplier or manufacturer contacts for tool reorder can be found in "Recommended service equipment" document on NOKIA Online. 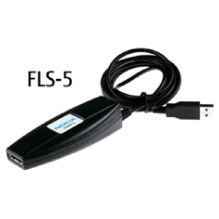 To use the FLS-5 Flash Dongle, you have to follow the user guide inside the sales package. Please check always for the latest version of flash software which is available on Nokia Online. Always remember to decrypt the device memory and the memory card before updating the device software. If the memory card is encrypted and you update the device software, the data from the memory card will be lost, if you do not decrypt the memory card before the update. Note that decrypting an 8-GB microSD may take up to 1h 45min. To decrypt the device memory, go to Menu > Tools > Encryption and select Phone memory. To decrypt the memory card without destroying the encryption key, select Memory card > Decrypt. To decrypt the memory card and destroy the encryption key, select Memory card > Decrypt and turn off encryption. 1. Release the BATTERY COVER. 3. Unscrew the four screws T4+. 4. Open the two clips of the A-COVER. 6. Lift up the A COVER on the bottom side. 7. Remove the A COVER as shown. 8. Press out the KEYMAT QWERTY. 9. Unscrew the two screws T6+. 10. Open the connector of the LCD. 11. Release the shield assy with LCD. 12. Remove the BOTTOM COVER. 13. Turn down the shield assy. Open the connector of the shield assy. 14. Use the SS93 to remove the EARPIECE. 16. Bend the SHIELD ASSEMBLY carefully. 21. Remove the CAMERA. 22. Release the PWB. 33. The disassembly procedure is now finished. 1. 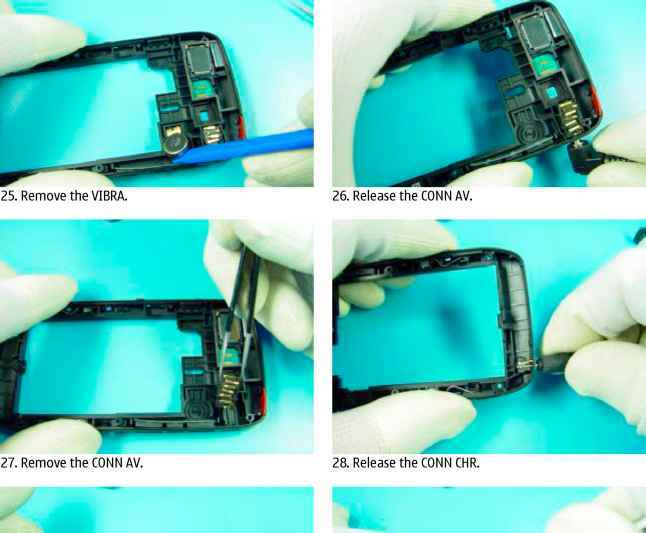 Remove the two screws T4. 4. Lift up the A COVER on the bottom side. 5. Remove the A COVER as shown. 1. When assembling the IHF SPEAKER, use a new IHF-ADHESIVEI0023.